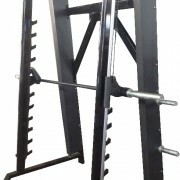 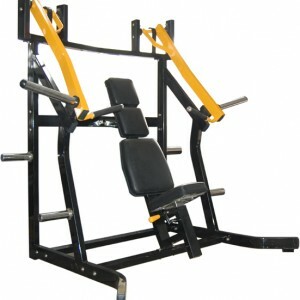 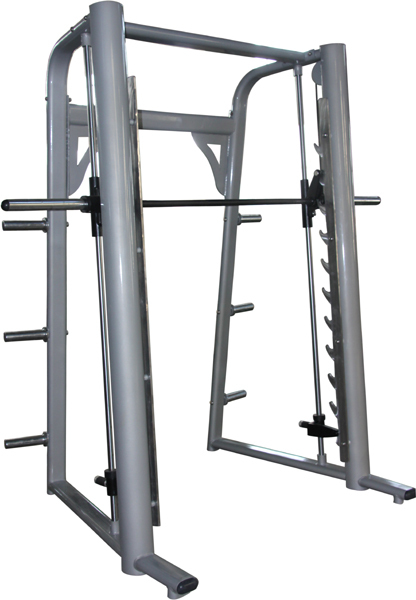 The new heavy duty Smith Machine has thicker hardened steel bars for heavy duty use. 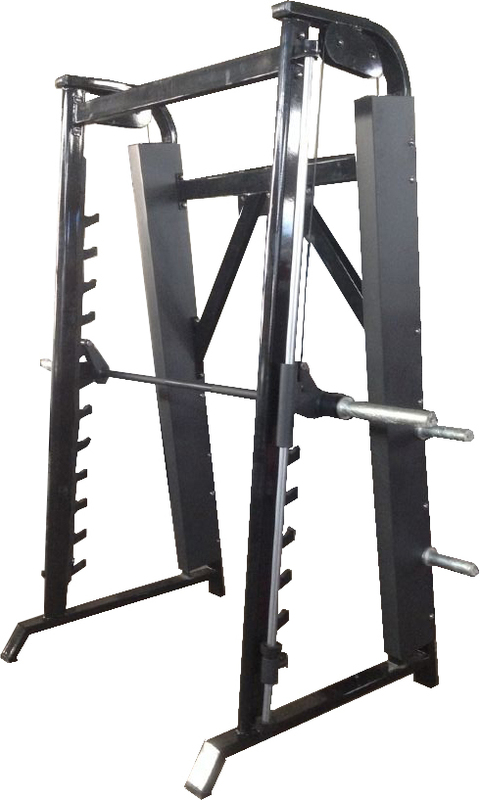 Guide Bars are upgraded to 30mm with fully enclosed 360 degree Linear Bearings. 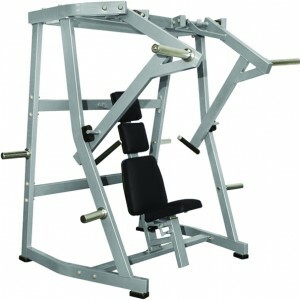 The Smith Machine allows the user to perform a variety of exercises using a barbell in a controlled, safe manner. 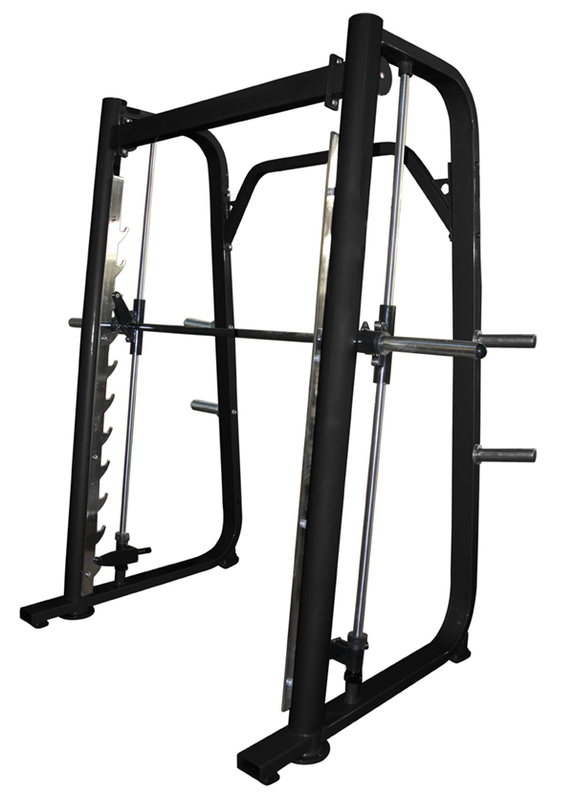 Tube section is from Rectangular, Curved and Obround tube and 6/4 storage spigots are included as standard depending on style required. 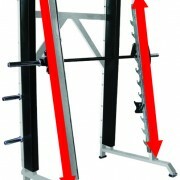 Styles vary to match Strike, Dual Purpose and Stock Ranges. 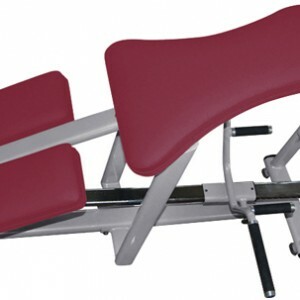 Also available in counterbalanced or non counterbalanced design. 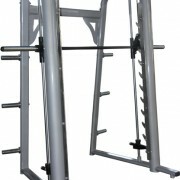 Our Latest HD Smith Machine is Kept in stock in Silver, other colours available to order. 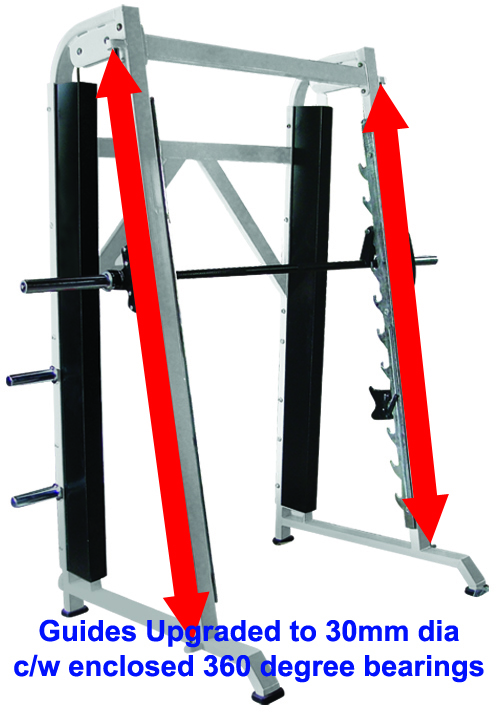 Fixed and rotating safety locks improves function. 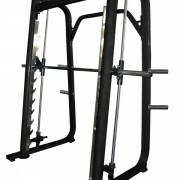 The Heavy Duty Smith Machine is a popular choice for the gym! 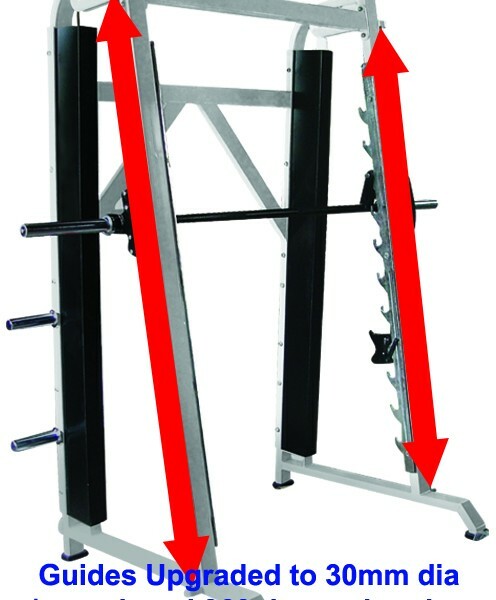 Allows user to perform a wide variety of exercises.